Designed in close collaboration with Australian health care practitioners, our specially selected series of therapeutic Body Supports provide chiropractic support and pressure relief for your entire body. 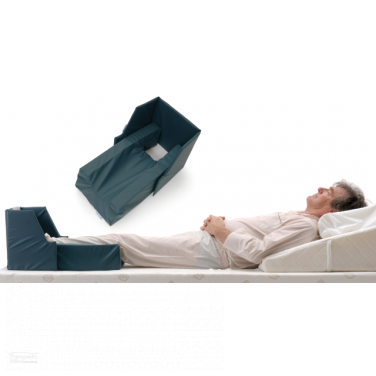 Our bed wedge pillows and bed supports help relieve back pain and are designed to keep you sleeping in the right position for the best night’s sleep. 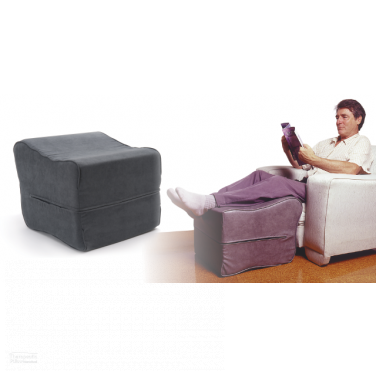 At Pillows Australia, we proudly provide our customers with an eclectic series of the best bed wedges and Body Supports designed and produced in Australia. Working closely with Australian health care practitioners and Australian families, our series of Body Supports have each been created and developed to Australia’s world leading standards of health and well being. 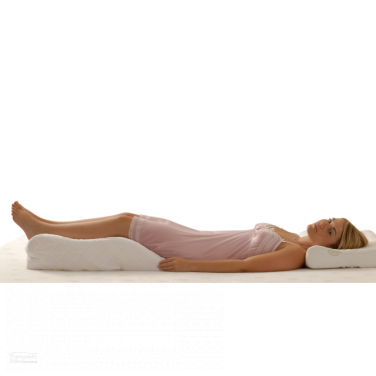 All of the chiropractic body pillows and bed wedge pillows we supply have been meticulously designed to gently shape around and support the natural spine alignment of the human body to provide long-lasting comfort and support where the body needs it most. With the help of chiropractors, physiotherapists orthopedic health care professionals and decades of research we strive to produce comforting and supportive products that enrich the lives of Australians and people around the world. The natural latex, Traditional Memory Foam and regular plush Memory Foam body supports and body pillows we supply, such as our wedge pillows and our leg pillows have all been scrupulously designed to give the best support and comfort for your body whilst in bed or on the sofa. 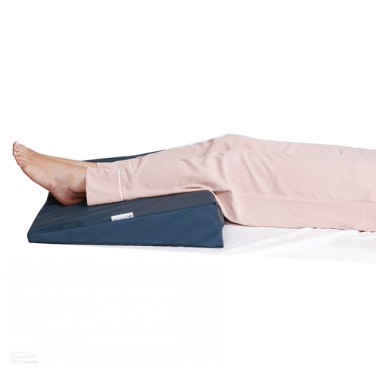 Our body support cushions and wedge pillows are designed to give orthopedic and chiropractic support by softly shaping to the natural curvature of the human body providing back support and lumbar support. Utilisng plush Australian Made Memory Foam, our Body Supports gently comforts users of all different heights, body weights, shapes and sizes. With the combination of premium comfort and chiropractic support, our body support wedges and cushions offer the best back pain prevention and treatment solution with the best level of comfort. The human body is a spectacular creation of natural creativity that passively enables us to enjoy our day-to-day lives. Unfortunately, normal daily activities such as sitting at work all day, exercising at the gym, running through the park and simply sleeping in a less than desirable position can all make our bodies tired and sore. In spite of the strength of the human body, we often suffer from injuries and painful conditions such as spine and lumbar conditions, nerve pain from a slipped disc, sciatica, neck pain, shoulder pain, hip pain, knee pain and general muscle tightness. When our bodies are exhausted and sore it becomes next to impossible to function at our peak physical and mental capacities. As much as we know that we shouldn't, we often take our bodies for granted. Our fundamental aim at Pillows Australia is to offer people the best comfort and support that their bodies need and deserve. The specially chosen selection of orthopedic and chiropractic body supports we supply are all carefully created to comfortably support the body’s ideal natural position for sleeping and rest. 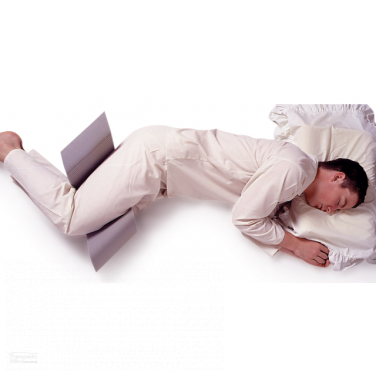 Additionally, the body support body pillows and bed wedges provide the support that your body needs when faced with spine and lumbar pain, sciatica and back pain, shoulder and neck pain, leg and knee pain, and any general debilitating condition such as broken bones and torn muscles that require your body to be positioned in a certain way whilst resting and sleeping. Above all, our body support range is designed to assist people in finding the comforting support that their bodies need and that they deserve. Rest Better, Sleep Better, Be Better.